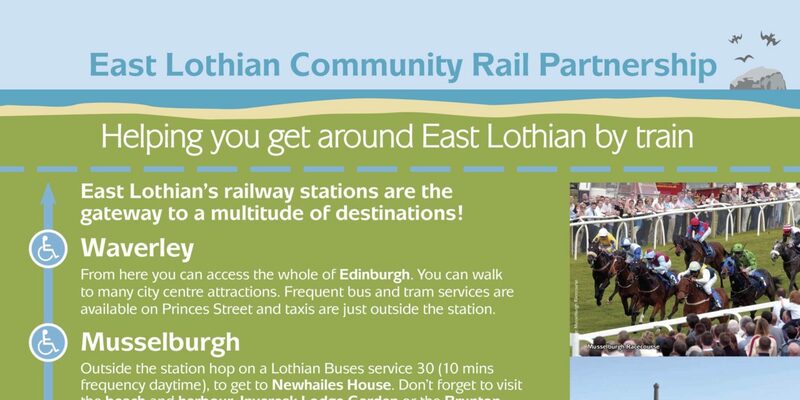 East Lothian Community Rail Partnership commissioned this poster which can be found at all stations in East Lothian, and also at Edinburgh Waverley, helping to promote the county and travelling around it by train. 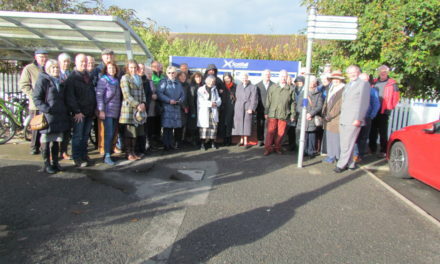 Community Rail Partnerships are a bridge between the railway and local communities. 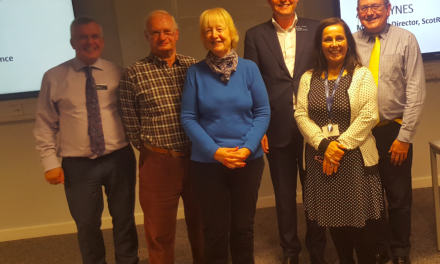 They are about positive development, bringing together a wide range of interests along the rail corridor. 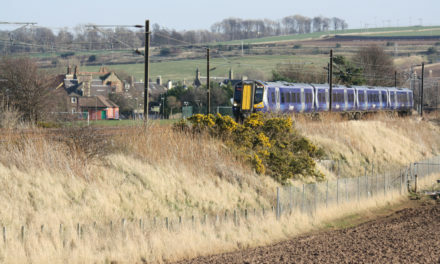 The East Lothian Community Rail Partnership is one of over 50 Community Rail Partnerships around the UK.